This is the time in the life of a parent when you can really take time to look after yourself. 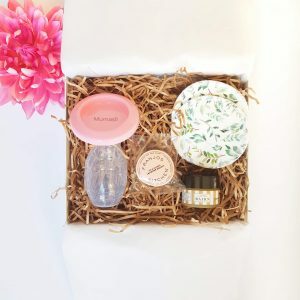 More than ever before it is so important for mums-to-be to give back to themselves and connect with their bodies. 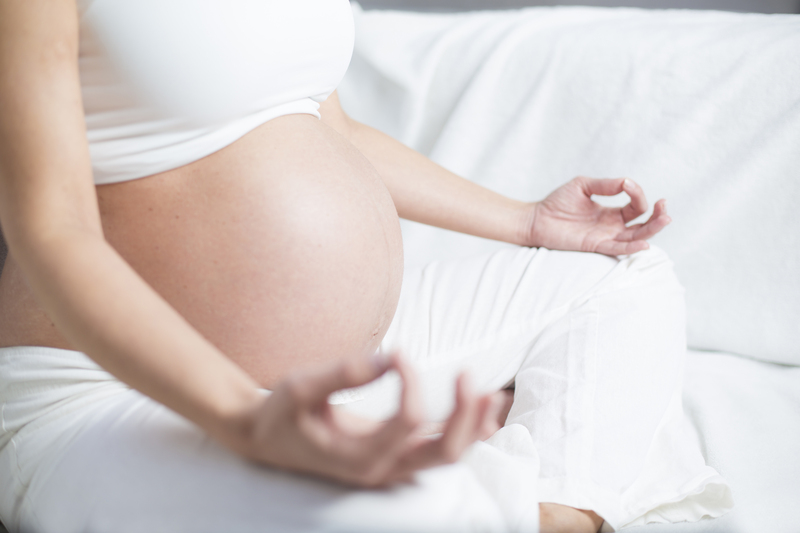 This will not only prepare them for the long journey ahead that is parenthood but it will also allow them to be present during labour. 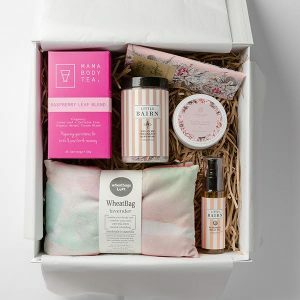 Harry Hoot takes great pride and joy in creating boxes filled with beautiful, gentle and organic products designed to give mums-to-be some time out. 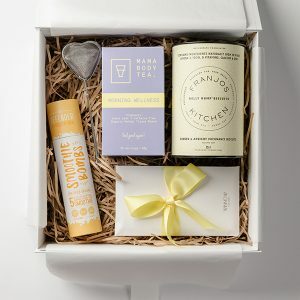 Our gift boxes are proudly ‘curated with care and gifted with love’.